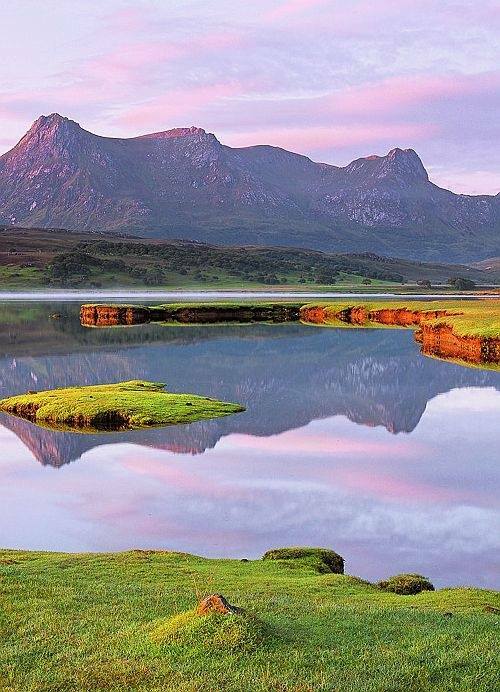 Remote but worth the effort, Durness lies on the most northern coast in the Scottish Highlands. Renowned for its wild rural landscapes as for its flourishing wildlife (particularly its rare bird species), if you’re lucky you may spot fulmars, puffins, sea-eagles, otters, seals, dolphins and even Orca. 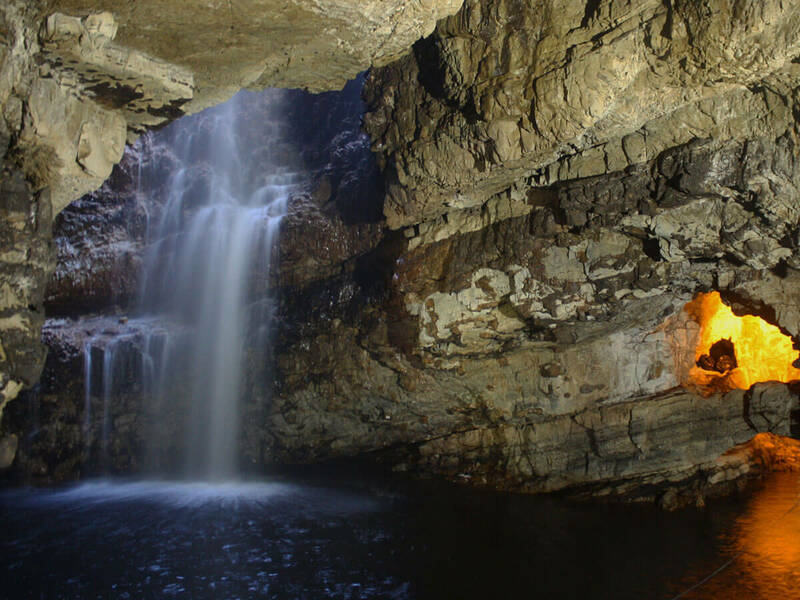 Of course, no journey to Durness is complete without a trip to the ancient Smoo Cave, which awes and delights visitors every year. 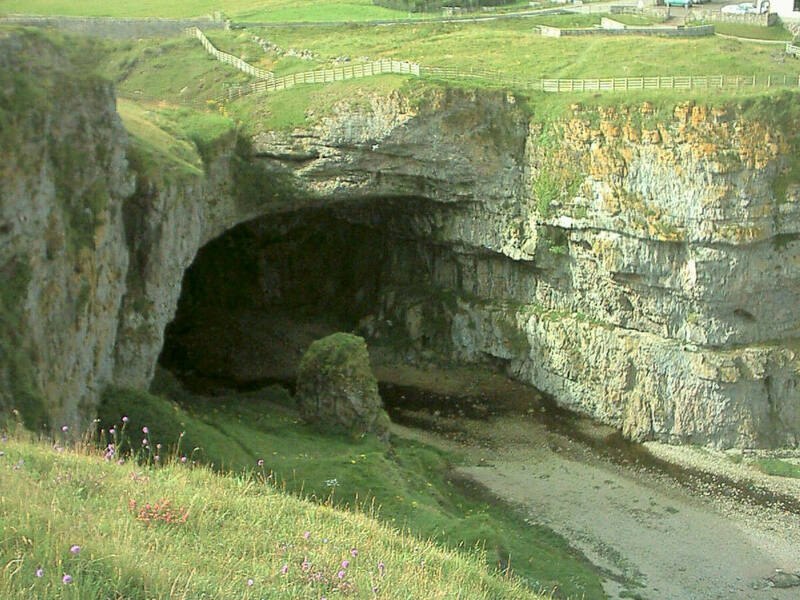 Smoo Cave is the largest and few would disagree the most awe-inspiring coastline cave in Britain. Its name may originate from the Norse ‘smjugg’ or ‘smuga’ meaning a hole or hiding-place. 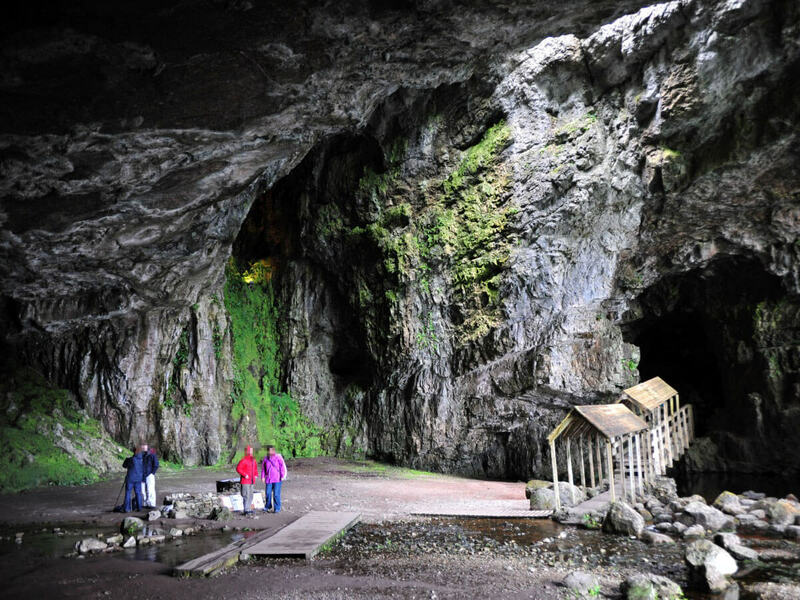 Archaeological discoveries dating back to the Neolithic, Norse and Iron Ages (possible even the Mesolithic Age) testify to the cave’s rich history. Smoo Cave actually refers to the main sea cave and a second, smaller freshwater cave dominated by the Allt Smoo river. The main cave contains three chambers, leading you from the sea inlet over a footbridge into the heart of the limestone cliff face. In the second chamber you will marvel at the deep pool carved by water over thousands of years; divers have attempted to fathom its depths but found that the fine peat silt made their task a difficult one. A short boat trip carries you to the other side of the pool, where you are directly beneath Smoo Falls, the croft house at the head of the Geodha. Into the smaller cave pours the Allt Smoo, falling 80ft and filling the cave with the sound of crashing water. The ledge across the river provides a vantage point from which to take in the breathtaking sights and sounds of the waterfall. The Cave car park and toilets are one mile East of the Durness Tourist Information Centre; from here, continue for ½ mile on the A838 towards Tongue and follow the signs to the cave entrance. Smoo Cave is accessible via a steep path and stepping stones. 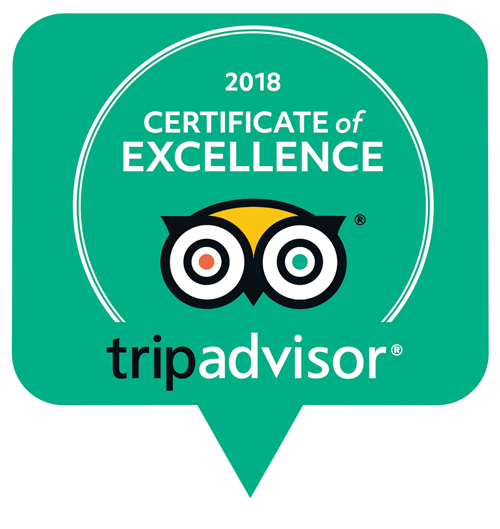 Although the cave is accessible year-round, it is currently undergoing developments, so it is wise to contact the Durness Tourist Information Centre when planning your visit. 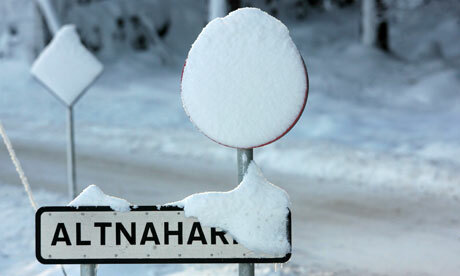 Please be aware that Smoo Cave is approximately 40 miles north west of Altnaharra.